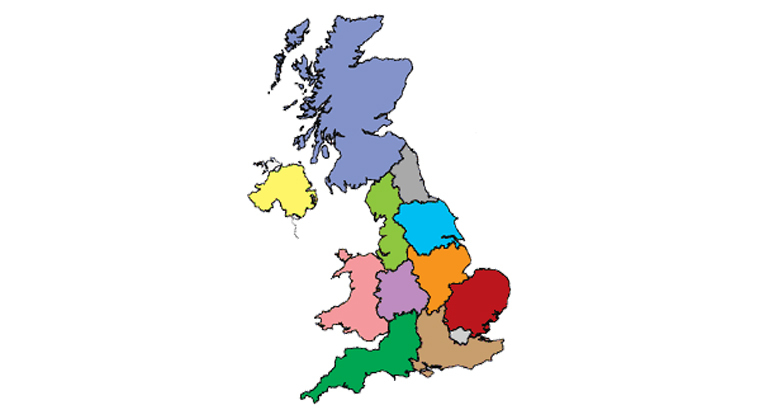 The Lewy Body Society does not run any local support groups, but if you would like to be involved in supporting people with dementia with Lewy bodies (DLB) or Parkinson’s dementia (PDD) in your area, please get in touch. For information on dementia services in your area, try Dementia web which is gathering together details of local services county by county. There is a website for dementia care in the South of England called Our Health. For local support groups, you may find Alzheimer’s Society or Parkinson’s UK helpful. Carers Trust provide a database of local carer services. Here are some opportunities to shape local services to provide better support for people with Lewy body dementias. If you do take part in any of these activities, or have suggestions of others we could list, please let us know through our contact form or emailing our Partnerships Officer. We’d love to hear about what’s happening in your area.